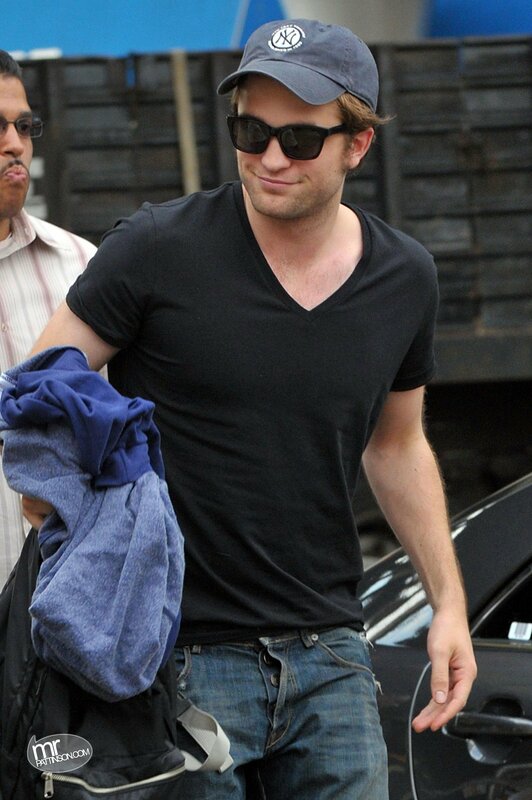 Rob Pattinson in a Plain Black T-Shirt!. . HD Wallpaper and background images in the ロバート・パティンソン club tagged: robert pattinson remember me new moon.